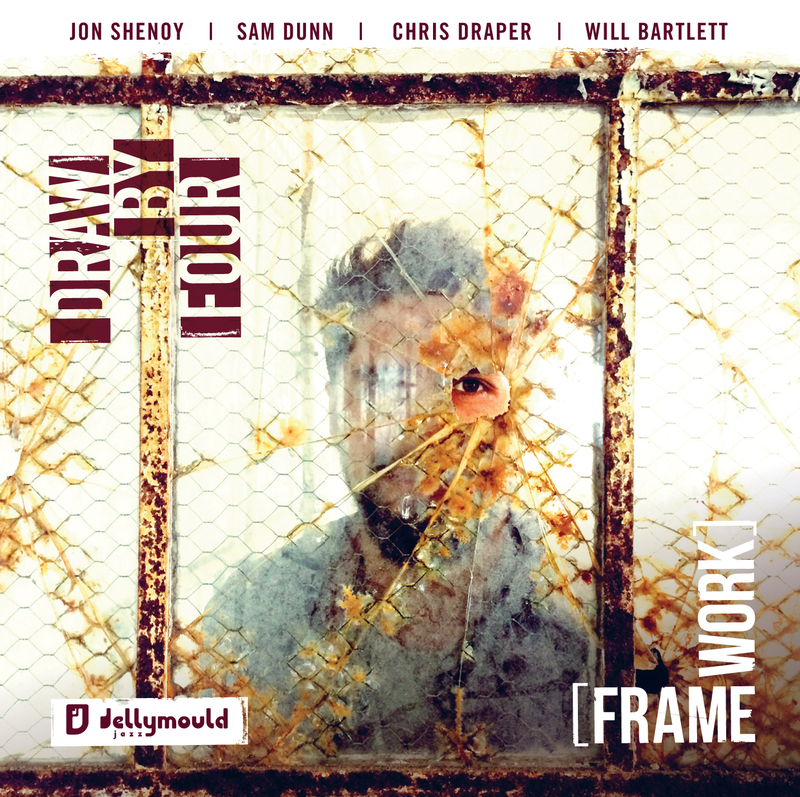 Jellymould Jazz is extremely proud to present a new release from inimitable British jazz musician and composer Duncan Lamont. 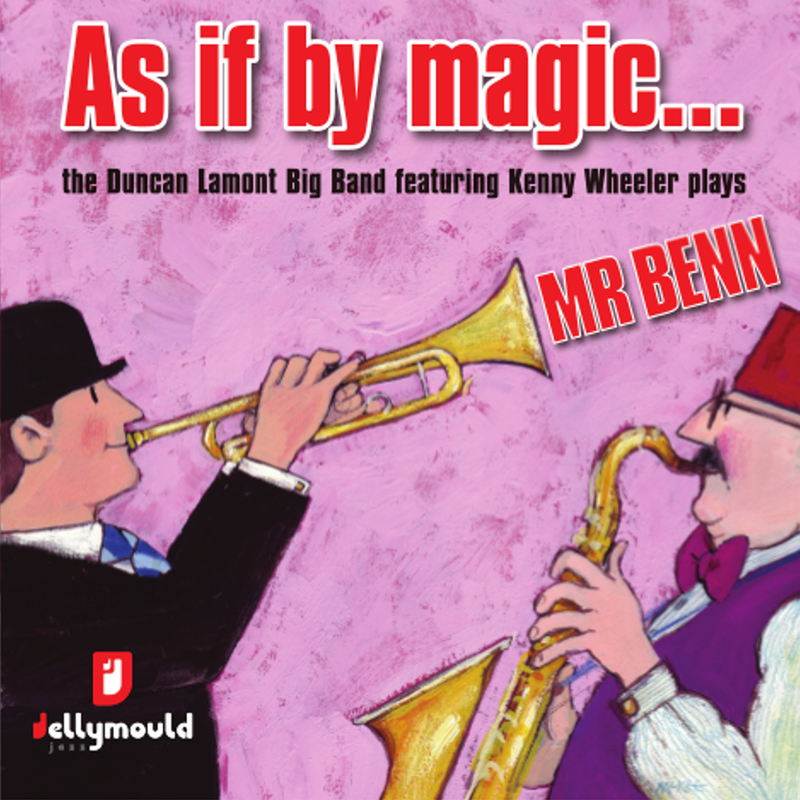 Duncan has rearranged his music for the iconic 1970’s BBC television animation series Mr Benn for an all-star big band comprising some of the best jazz musicians in the UK and featuring the much-missed Kenny Wheeler as soloist. Composer, arranger, songwriter and instrumentalist Duncan Lamont has, over many years, contributed immeasurably to the international jazz landscape, working with big bands and orchestras in the company of such illustrious names as Gil Evans, Jack Parnell, Nelson Riddle and Henry Mancini. 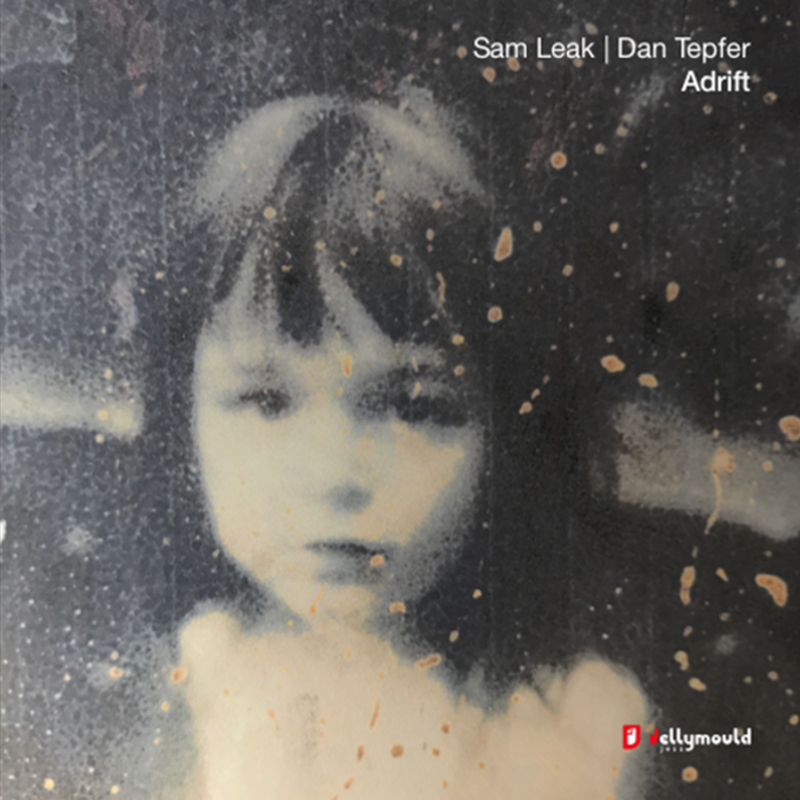 And as a prolific, naturally eloquent songwriter, his distinctive, award-winning words and music have been recorded by vocalists including Tina May, Cleo Laine, Norma Winstone and Natalie Cole. 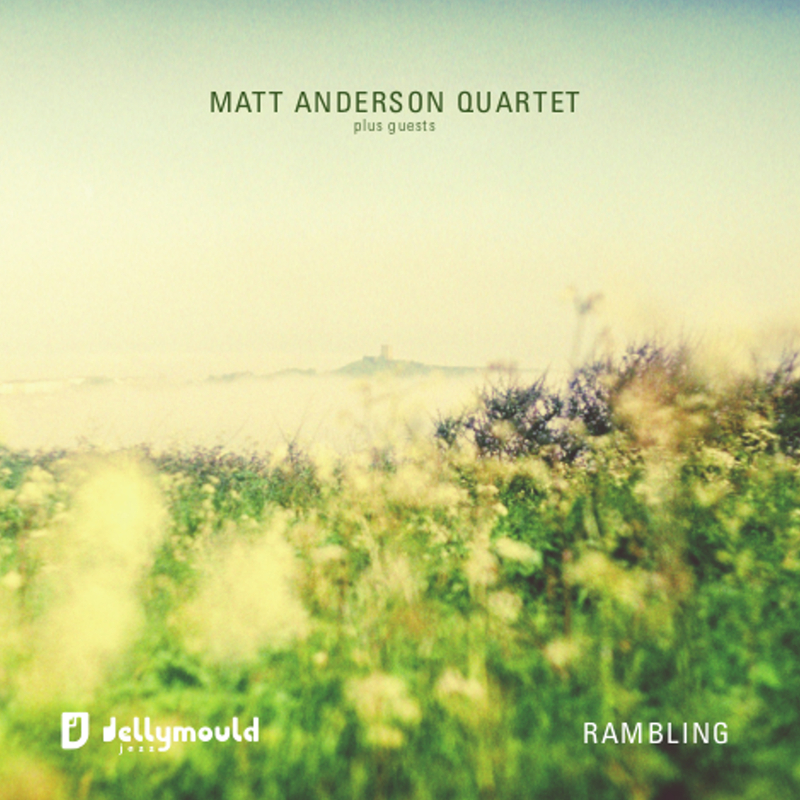 From the buoyant bossa interpretation of the original Mr Benn theme, brimming with lyrical, improvised soloing, to elegantly melancholic The Dragon’s Tale featuring trumpeter Martin Shaw, the dynamic ebb and flow of Lamont’s lush arrangements is enchanting. The Sea Monster’s submersed mystery, founded on closely clustered horns and Frank Ricotti’s reverberant vibes, becomes enhanced by Kenny Wheeler’s poetic flugel, as does The Balloonist’s dreamy, occasionally turbulent flight. Lamont’s writing can be excitingly dramatic, too, with boisterous title track As if by magic… discordantly fanfaring its dynamic brilliance. The chirpy suburban glow of 52 Festive Road features rich, homely tenor from Jamie Talbot; an irresistible, Glenn Miller-style swing accompanies Mr Benn’s Coming Home; and Don’t Forget the Dragon transforms the earlier knight’s tale into an exuberant, percussion-fuelled fiesta of joyful improvisation. It was good friend Dave McKee (Mac) who originally invited Lamont to provide a soundtrack to his children’s stories, which were being adapted for a BBC TV animated series. The composer recalls how instantly things fell into place: “I remember the day Mac came over to my house with a copy of his book. I looked at the little bowler-hatted man in the illustrations and said, ‘Mac – this is kind of what happens in Hollywood, but I’ve thought of a theme for Mr Benn already’. It was an immediate composition, written in a type of a dream. I had a bass clarinet handy and I played the tune to him. He said: ‘Don’t change it, that’s Mr Benn!’” From that point, and writing with characteristic fluidity, Lamont went on to create a collection of small-scale instrumental pieces which would serve as a backdrop to the two-dimensional adventures of dragons, cowboys, pirates, and so on. And it was Dave McKee who encouraged the recording of this album. Mac’s persistence in pursuing this intriguing jazz project has, in the spirit of children’s TV, uncovered glinting treasure, with Duncan Lamont delighting in how deeply it has already resonated with his big band musicians, as well as with listeners; and as Mac always insisted: “We owe it to Mr Benn”!